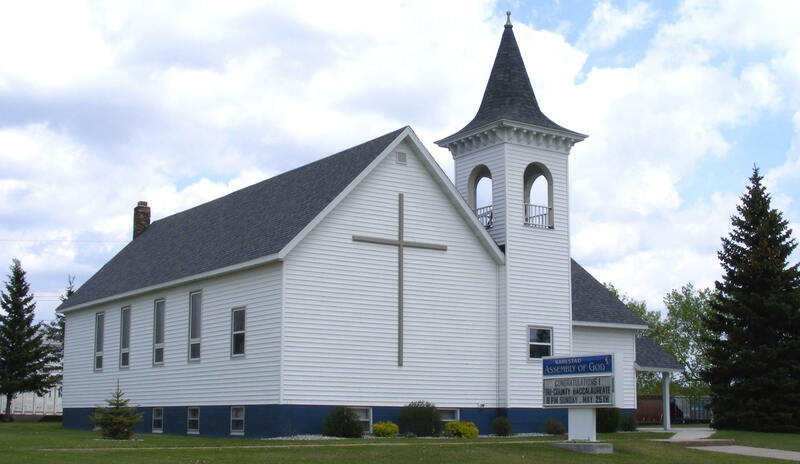 Do you have photos, historical accounts or other items pertaining to the Karlstad area? Would you like to share this historical information with the world? LakesnWoods.com would like to publish your Karlstad photos (current or historical) or historical accounts on this website. Original materials can be returned and your privacy will be respected. 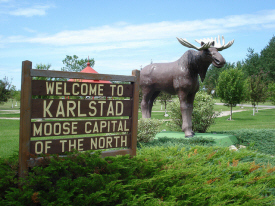 Karlstad, MN was established in 1905. The City was first settled by a Swede named Anthony Carlson. 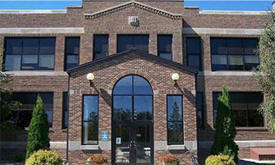 The City was serviced by the Soo Line Railway. The City experienced rapid growth when the village of Pelan, to the East, moved it's buildings to Karlstad. 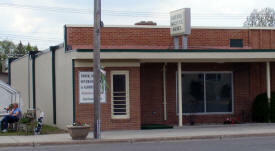 The first business establishment, was the Pearson Hotel. 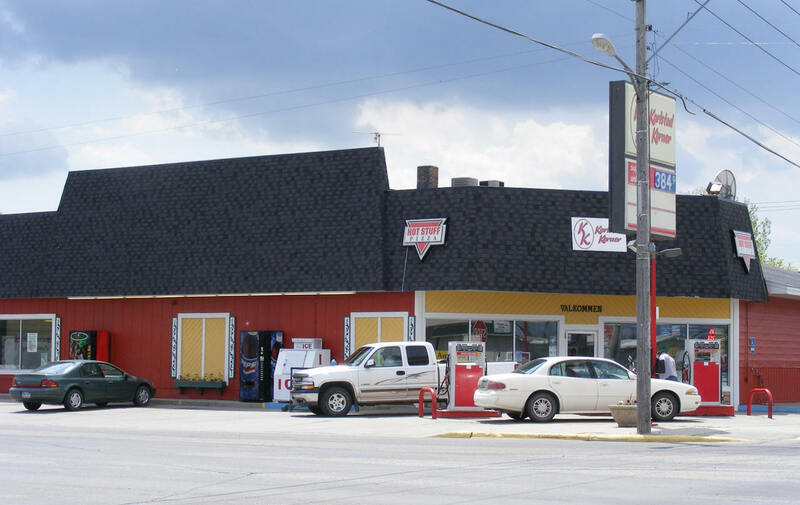 The Jefferson Highway (now Highway 59) was one of the first motor highways in the area. Karlstad is located in southeastern Kittson County, at the intersection of State Highway 11 and U.S. Highway 59. 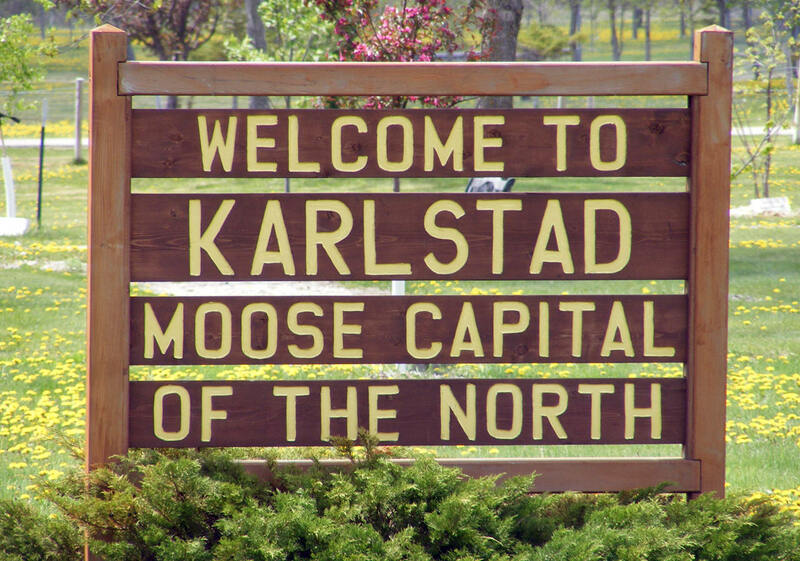 Karlstad is 35 miles south of the Canadian border and 30 miles east of the North Dakota border. 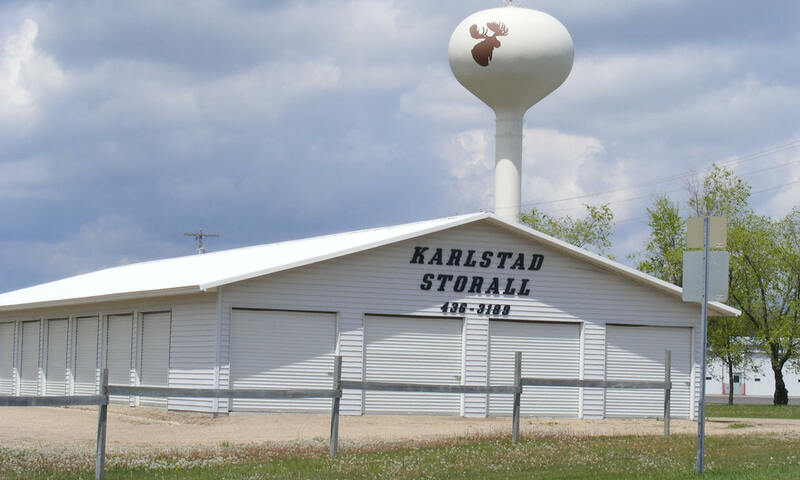 Karlstad is located approximately 75 miles northeast of Grand Forks, ND; 140 miles northeast of Fargo, ND; and 340 miles northwest of Minneapolis/St. 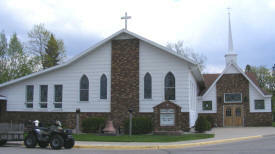 Paul, MN. Karlstad is currently served by the Canadian Pacific Railway. The economy of the Karlstad area has historically been that of agriculture. Farmers have raised livestock and grown mostly small grains, sugar beet and potatoes. Karlstad is a city in Kittson County, Minnesota, United States According to the United States Census Bureau, the city has a total area of 1.53 square miles (3.96 km2), all of it land. U.S. Route 59 and Minnesota State Highway 11 are two of the main arterial routes in the city. The elevation is 1,050 feet (320 m). As of the census of 2010, there were 760 people, 331 households, and 189 families residing in the city. The population density was 496.7 inhabitants per square mile (191.8/km2). There were 399 housing units at an average density of 260.8 per square mile (100.7/km2). The racial makeup of the city was 99.1% White, 0.3% African American, 0.1% Native American, 0.3% Asian, and 0.3% from two or more races. Hispanic or Latino of any race were 0.4% of the population. There were 331 households of which 24.2% had children under the age of 18 living with them, 44.4% were married couples living together, 8.5% had a female householder with no husband present, 4.2% had a male householder with no wife present, and 42.9% were non-families. 39.6% of all households were made up of individuals and 23.6% had someone living alone who was 65 years of age or older. The average household size was 2.16 and the average family size was 2.92. The median age in the city was 47.5 years. 22.5% of residents were under the age of 18; 5.1% were between the ages of 18 and 24; 20% were from 25 to 44; 24.8% were from 45 to 64; and 27.6% were 65 years of age or older. The gender makeup of the city was 45.4% male and 54.6% female. 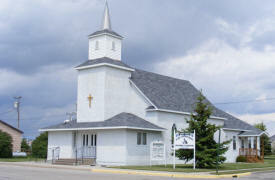 Around 1883, a Swede named Carl August Carlson moved into the country west of the Twin Lakes and established a homestead. In 1904, the Soo Line Rail Road built it's track trough Carl Carlson' farm and bought a townsite from him. The new town was in need of a name. 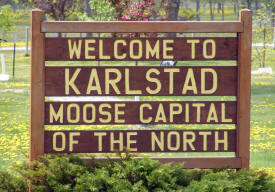 Many suggested Klingville, then Clayton, and finally the decision was made to call the town Karlstad - honoring both Mr. Carlson and the city of Karlstad in Sweden. 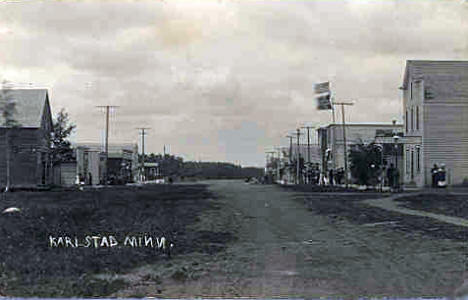 Business owners that were a part of the birth of the town were: Raier Olson's blacksmith shop; Nordin's Hotel, managed by the Wicklund Bros.; Ole Harstad's livery barn; Peter Lofgren's general store; Turnwall Mercantile; Te Commercial Hotel, owned by Jonas Anderson; L.E. Anderson livery barn; a lumber mill; flour mill; and an elevator. 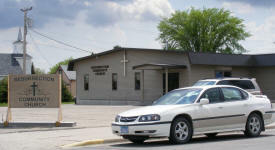 The Knute Hodne store building was moved in from Fir, about three miles southwest of Karlstad. The first business actually built in Karlstad was the Pearson Hotel. Since its birth in 1904, Karlstad has grown into a thriving town which is home to numerous business, industries, and facilities. 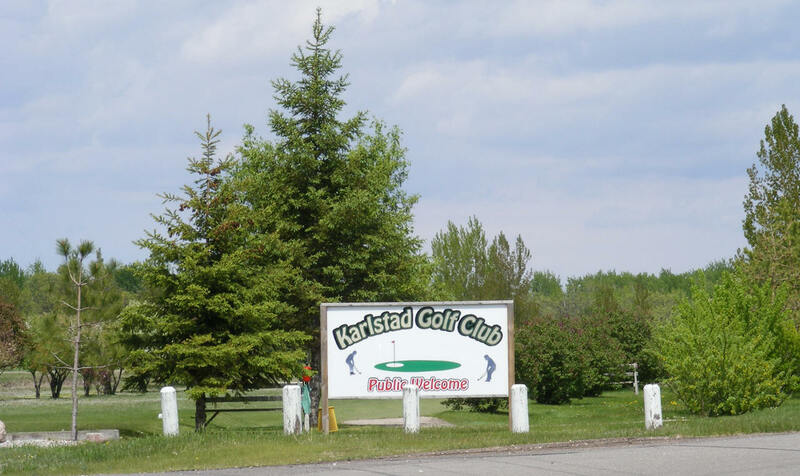 KARLSTAD, a city in Deerwood Township, sections 18, 19, and 24, was incorporated as a village August 28, 1905, and separated from the township on May 10, 1911. 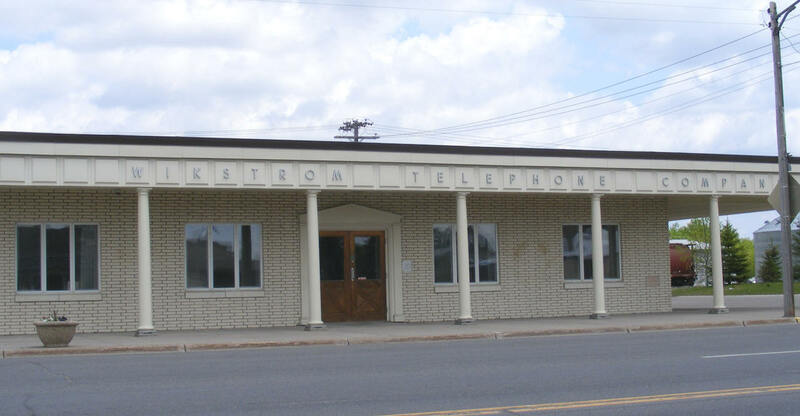 The first settler, Carl August Carlson, was born in Sweden in 1854 and came to the United States in 1881 and to the county in 1883; he sold the townsite to the Soo Line when they built through his farm, which encouraged many businesses to move there from Pelan. 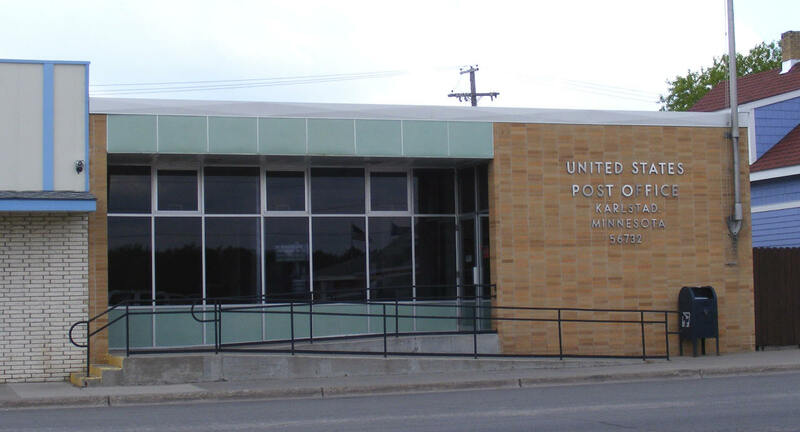 Its post office was called Klingville, 1904-5, at which time the name suggested was Clayton, under which it was platted in 1904, but became Karlstad for the city of Karlstad in Sweden. 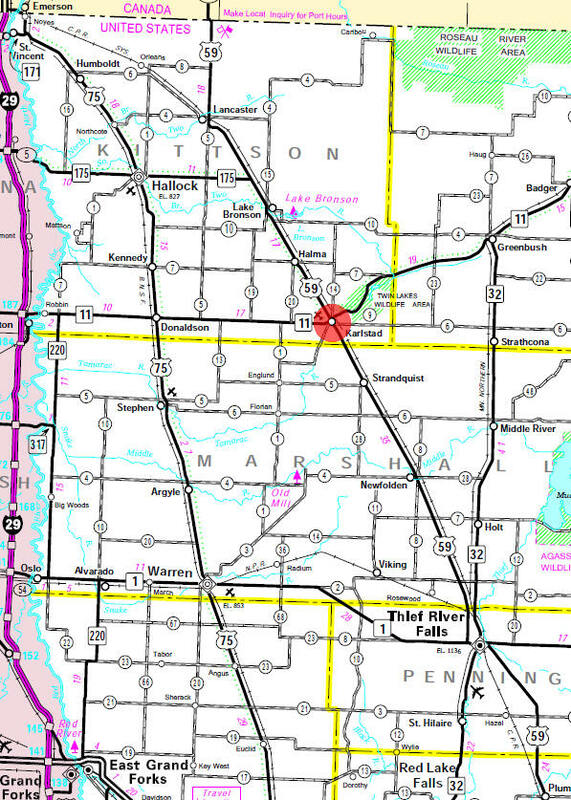 This route tracks the Minnesota-Canada border for nearly half of it's length. 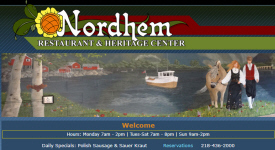 As the routes name suggests, this far northern byway offers nighttime visitors an excellent chance of seeing the magnificent Aurora Borealis, better known as Northern Lights. The route touches the shore of the vast Lake of the Woods, and ends at Rainy Lake, another huge border lake, one of many that make up Minnesota's water-based Voyageurs National Park. 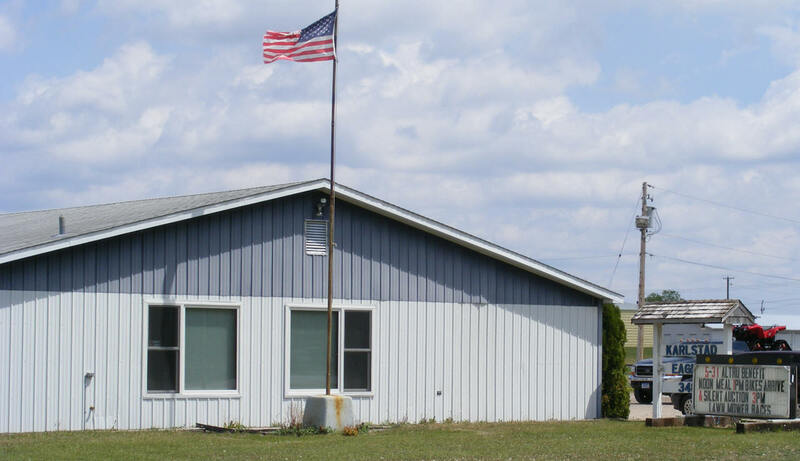 All these lakes offer extraordinary fishing, and Voyageurs is especially popular as a destination for houseboat vacations, where visitors can rent a floating home to moor in a secluded bay of their choice within the park. State parks along the route include Lake Bronson on the western end, Hayes Lake, Zippel Bay and Franz Jevne. The WMA contains a 1,200 acre waterfowl sanctuary. No trespass or hunting is allowed in the sanctuary during September and October. Access to the unit is good via adjacent roads adjacent. 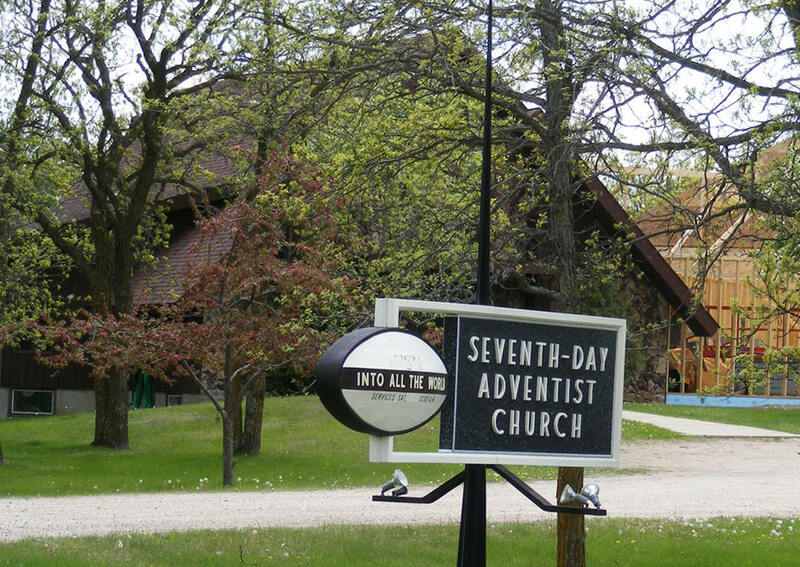 Camping is permitted at 7 signed sites. Description: WMA is a large unit over 8,000 acres in size. Over half of the unit is wetland, along with large and small blocks of aspen timber, oak savanna with dry prairie and some cropland for foodplots. The major management is on waterfowl and big game production Distinctive wildflowers include Culver's root, northern gentian, asters, blazing stars, goldenrod, and sunflowers. Moose, sandhill cranes, sharp-tailed grouse, sharp-tailed sparrow, american bittern, short-eared owl, and yellow rail frequent the WMA. Recreation opportunities include hiking, snow shoeing, cross-country skiing, berry picking, canoeing, and wildlife viewing. Water access is available at several locations adjacent to the marshes. 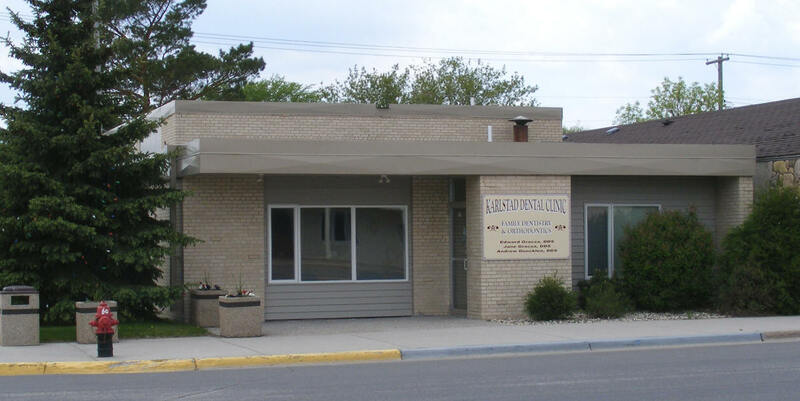 Karlstad Senior Living offers the comfort and convenience of home in a campus community that provides a wide variety of lifestyle options and individualized services based on your personal needs. 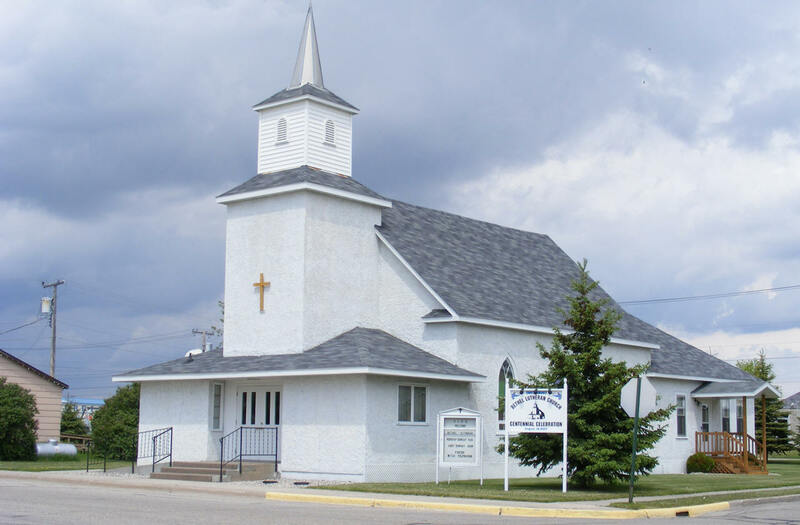 You’ll enjoy meeting new people and joining fun and exciting activities. 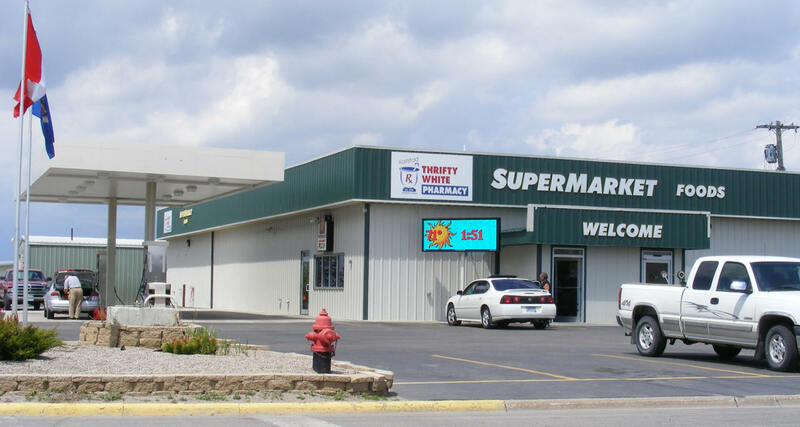 Located in a quiet neighborhood setting, while being close to a variety of dining and shopping options, you will find it easy to call our community home. 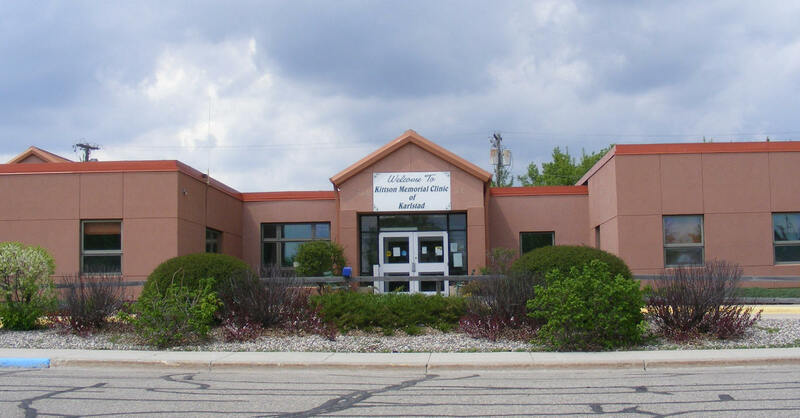 Kittson Memorial Healthcare Center is located in Hallock, Minnesota; with a satellite medical clinic in Karlstad, MN. 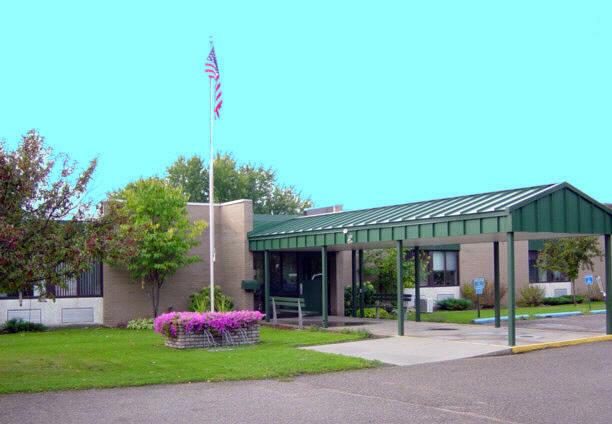 The main medical campus consists of a fifteen bed hospital, medical clinic, a sixty bed nursing home (with a dedicated memory care unit), home health/public health care agency, and assisted living center. 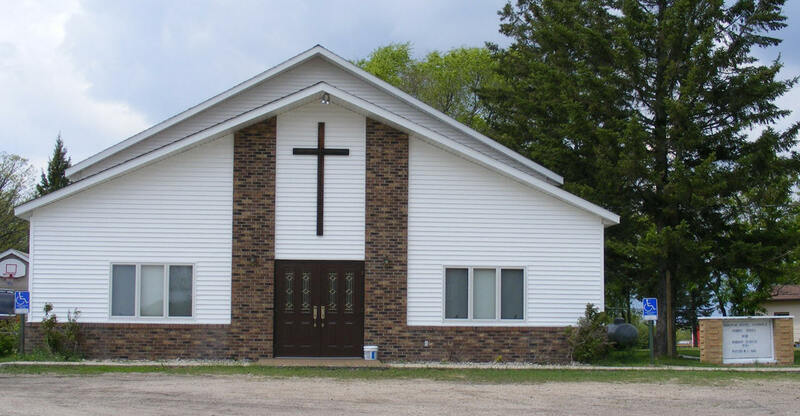 Founded in Karlstad, MN in 1976, Heritage Christian School has operated as in interdenominational Christian school for over 25 years. We strive to meet the academic and spiritual needs of our students in a Christ-centered environment. 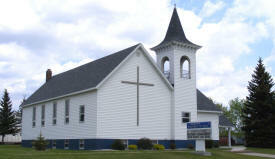 Pastor: Reverend Samuel O'Donnell, Sr. Phone: (218) 436-2178 Moose Park offers tennis courts, volleyball nets, softball fields, playground equipment, skating rinks, picnic tables, public bathrooms, camping and RV facilities. Bear Busters Outfitters provides top quality guided black bear hunts. Located in north western Minnesota, licensed guide Jonathan Pearson will introduce you to some of the finest black bear hunting in the state. Minnesota has one of the highest populations of bears among any of the states. Hunts have provided mature bears up to 500 lbs. All of our hunts are located in the non-quota hunting area where licenses are obtained right over the counter. 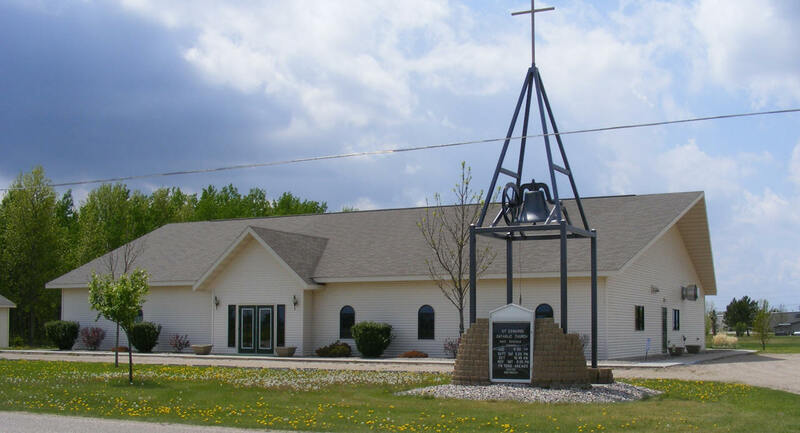 We at Collins Funeral Homes understand that each and every family that entrusts us to assist them in their time of need has individual needs and requests. We take extreme pride in being flexible and accommodating to each of their needs regardless of how big or small they may be. 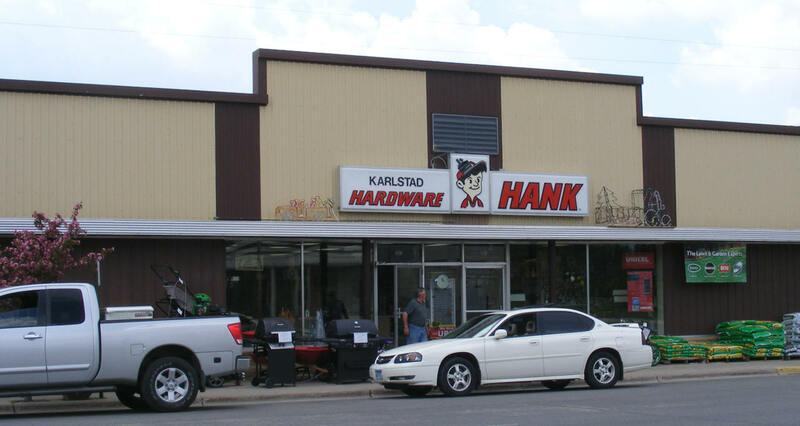 Founded by Harvey and Muriel Underdahl in 1977, Underdahl Hardware was built on a foundation of great customer service. 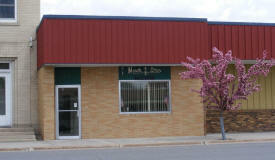 Their son, Greg, who worked in the business, bought the company with his wife Bev. 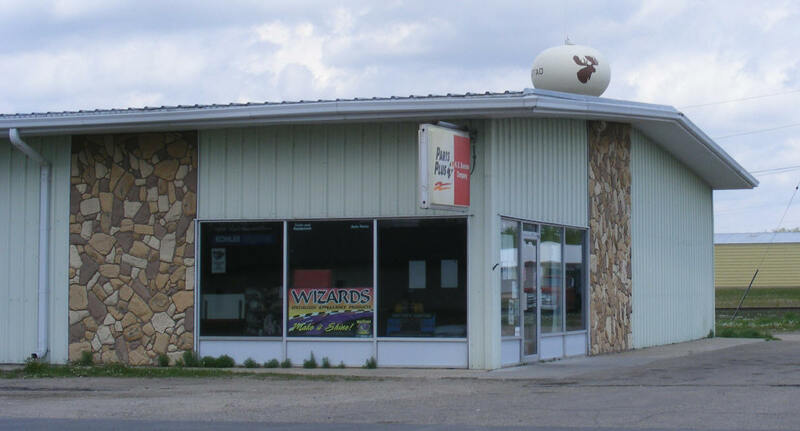 In 2006, they expanded from their original Newfolden, MN location to open a second store in Karlstad, MN, which Greg and Bev's daughter Kami manages. 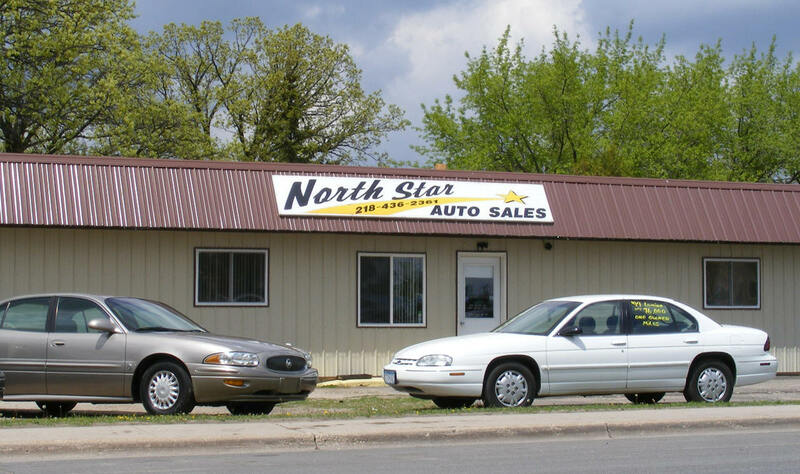 As their business grew, they decided to buy a third location in 2015 in Red Lake Falls. Our friendly team works hard to provide top dental care with compassion and on schedule. 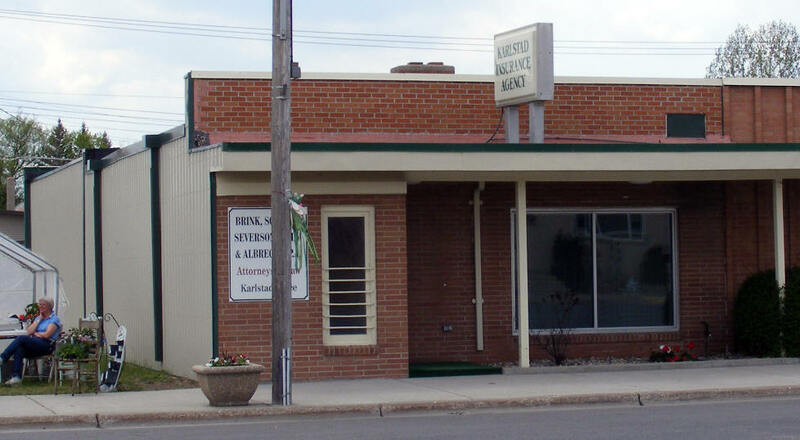 Roseau Dental has been providing dental care in Karlstad since 2001 and Roseau since 2014. 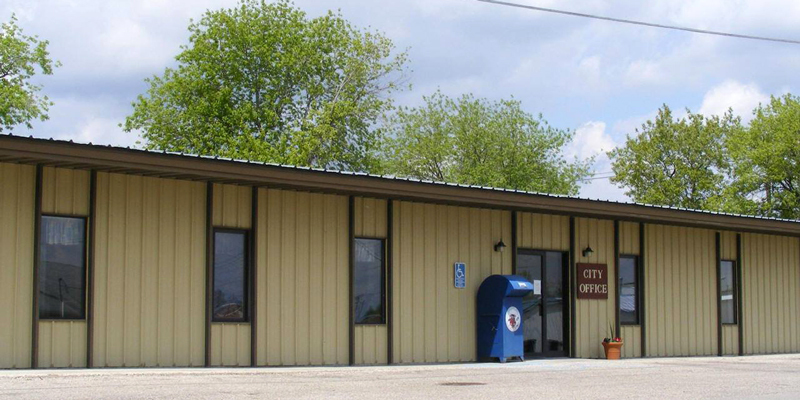 We are proud of our communities, greatly value our clients, and enjoy the privilege of providing a needed service to this rural area. 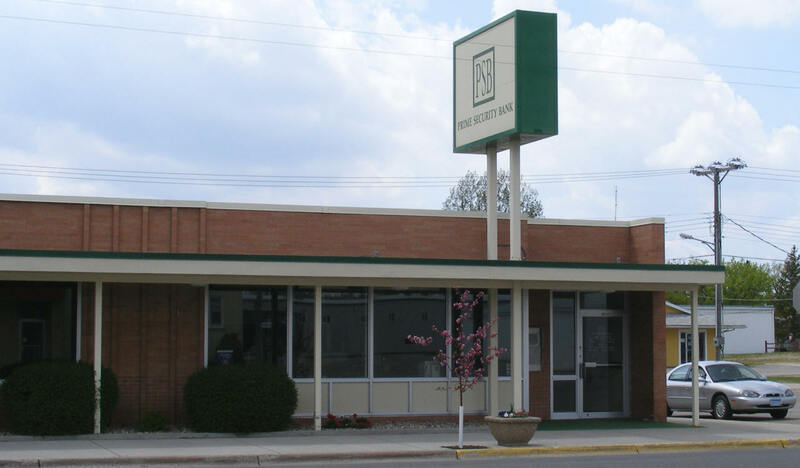 We provide general dental, orthodontic, and implant services and accept many different kinds of insurance. At the Karlstad Farmers Elevator we handle many different commidities, bagged feed, baler twine, and do some custum seed cleaning. The commodities that we handle include: wheat both spring and winter, soybeans, corn, oil sunflowers, oats, rye, canola, and barley. The contract types we typically do include cash, basis fixed and hedge-to-arrive. We offer a wide range of bagged minerals and feed, protien and mineral tubs. The Karlstad Healthcare Center is a small rural skilled nursing home. 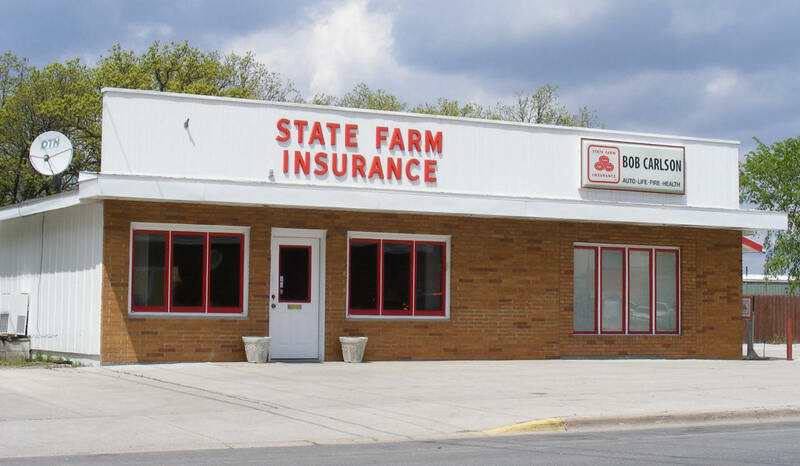 For over 40 years, the Karlstad Insurance Agency has delivered quality insurance solutions to individuals in Minnesota, specializing in Farm, Home and Auto insurance coverage. Our team of insurance professionals is committed to helping you find a policy that fits your needs. We focus on providing our customers top notch customer service to create an experience that’s difficult to find in today’s market. 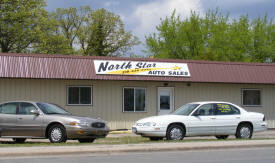 Family business established in 2000. We can provide you with all your bakery and catering needs, small or large. 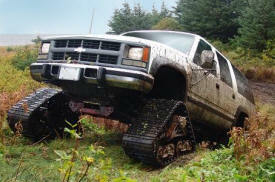 MATTRACKS the original rubber track conversion system, transforms most 4x4 vehicles into a true all-terrain vehicle equipped with rubber tracks that will go almost anywhere and bring you back! 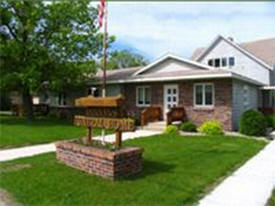 We’re a 24-unit Assisted Living facility located near the Red River Valley. We also offer Independent Living with home care service options available. Great selection of homemade pies and cookies, as well as ice creams. Great food as well as outstanding, small town friendly service! Very clean interior and exterior, including bathrooms. Neat museum displays of old telephone and newspaper printing presses. The Pintabian Horse Registry was formed in 1992 for the purpose of providing permanent recognition of the Pintabian breed as a whole, as well as to recognize the efforts of the breeders and owners of these horses. 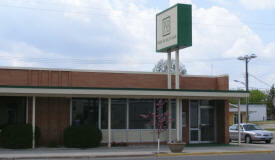 We are a true community bank which offers you caring, personal service in a responsive manner. Unlike the big bank chains, we have real professionals answering the phone, instead of an automated operator. Our focus is on people; getting to know our customers by name, and developing long-standing financial partnerships.